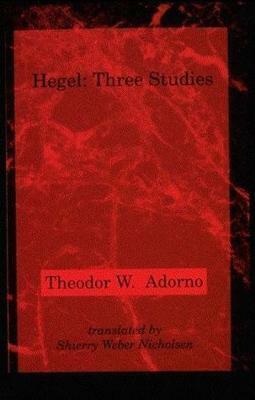 Theodor W. Adorno (1903-1969) was a student of philosophy, musicology, psychology, and sociology at Frankfurt where he later became Professor of Philosophy and Sociology and Co-Director of the Frankfurt School. During the war years he lived in Oxford, in New York, and in Los Angeles, continuing to produce numerous books on music, literature, and culture. Shierry Weber Nicholsen teaches environmental philosophy and psychology in Antioch University Seattle's M.A. Program on Environment and Community and is a psychoanalytic psychotherapist in private practice in Seattle. She has translated several works by Theodor Adorno and Jurgen Habermas.